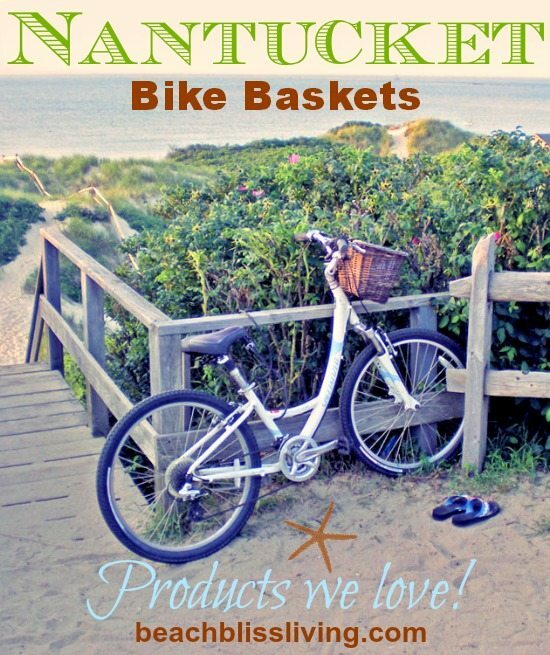 I think that a Nantucket bike basket will greatly enhance your bike ride to the beach! The baskets are gorgeous and look so handsome on Beach Cruisers. Photo Via Nantucket Chamber of Commerce Facebook Page. 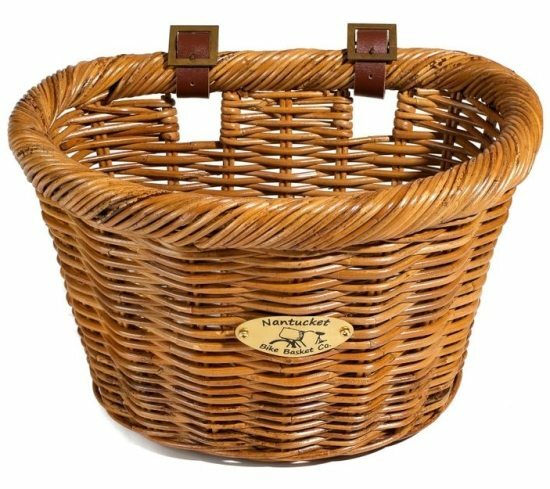 You can find a wide selection of Nantucket bike baskets at Hayneedle. They come in different styles, sizes and colors. 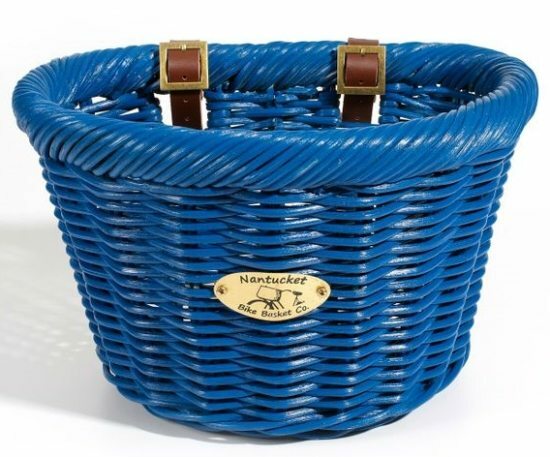 They also carry really great wire bike baskets (also made by Nantucket Bike Basket & Co). Then, check out Ocean Offerings too. 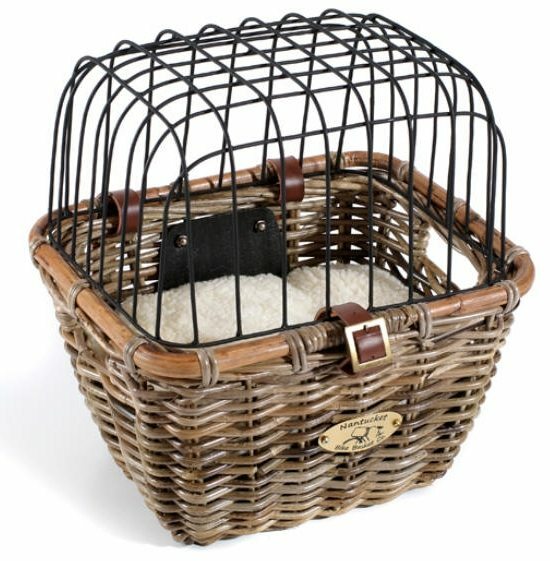 Their collection includes a pet basket! 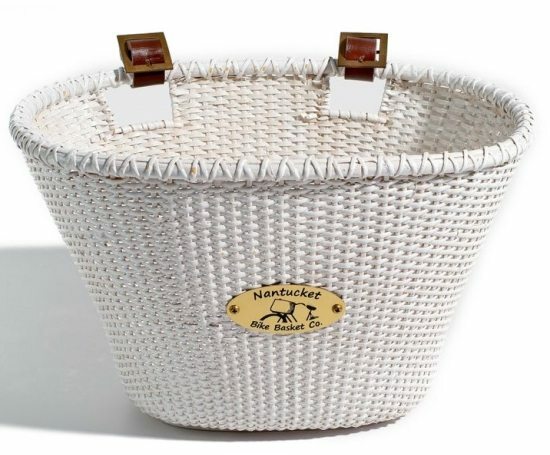 Nantucket bike baskets are hand-crafted from rattan with a durable weaving technique. You will have this basket for a long time. To learn all about the baskets and the story behind them, click here. Hint: The baskets are not actually made on Nantucket. Below is an excerpt from the company’s website. 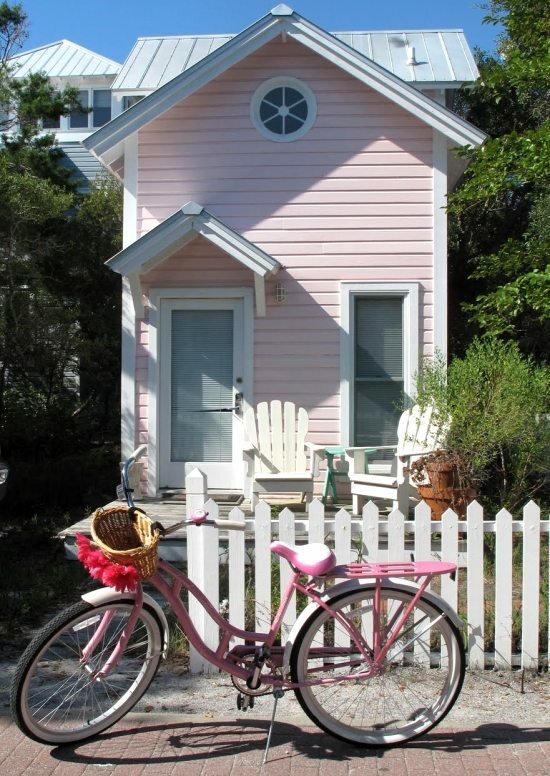 Beach cruiser with basket in front of Precious, a tiny pink cottage in Seaside, Florida, photographed by Suzanne MacCrone. Now let’s pack a picnic and cruise to the beach! Photo via HDR. 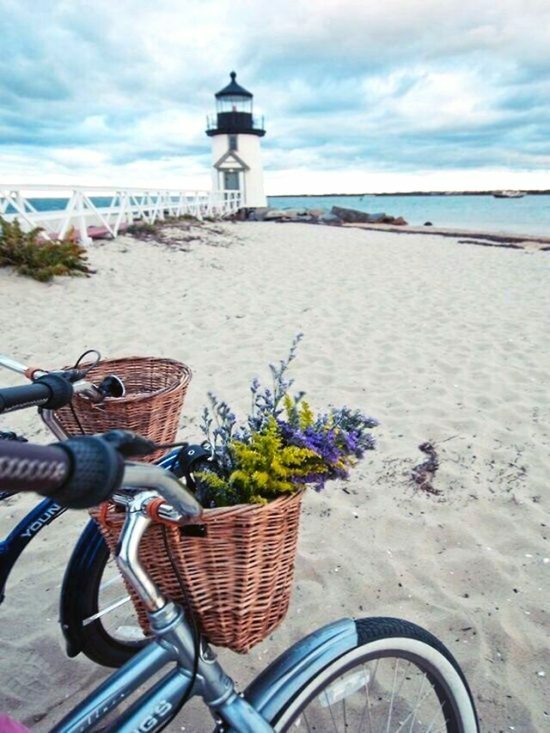 Via Nantucket Photo Contest -Around the Island. 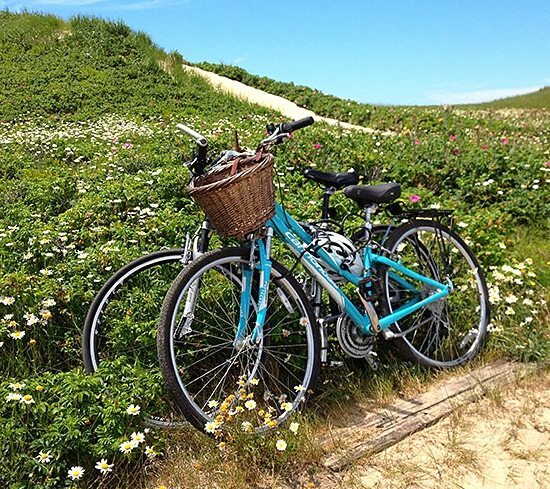 Beach cruisers with baskets on Nantucket Island. Original source unknown.